NEW OFFICE - Kirby District! We all have earwax. It plays an important role in the ear, trapping dust, debris and bacteria and helping the ear dispose of it. However, when does earwax become a problem? When do you need your audiologist to clean it out for you? Here, we’re going to ask a few questions that can help you determine when it’s time to make an appointment for ear cleaning. Do you have a full or blocked sensation in your ear? One of the first and most obvious symptoms of an earwax blockage is that your ear feels blocked like it has something in it. First of all, try taking a warm shower. The heat can cause the wax to break down and drain out of the ear, at which point you can simply wipe it away with a warm towel. If that doesn’t work, your audiologist will be able to help. Have you experienced any differences with your hearing? You might not experience a sensation of fullness or blockage in the ear, but ear wax impactions can also cause some changes to your hearing. Sounds can feel warped, distorted, or muffled even if the ear isn’t completely blocked. Furthermore, you might experience tinnitus, which is a ringing or pulsing sound in your ear that has no seeming external cause. 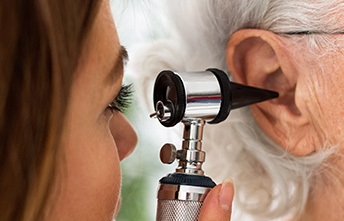 Your audiologist will take a look inside the ear with an otoscope to see whether or not wax is causing the issue, but you may also need a hearing exam if there is no wax. Do you feel unwell or in pain alongside these other symptoms? If you have any of the symptoms above and you feel nauseous, like your ear is irritated or itchy, then it could be the first sign of an infection caused by an earwax blockage. This is also true of feeling sharp pains in your ear. 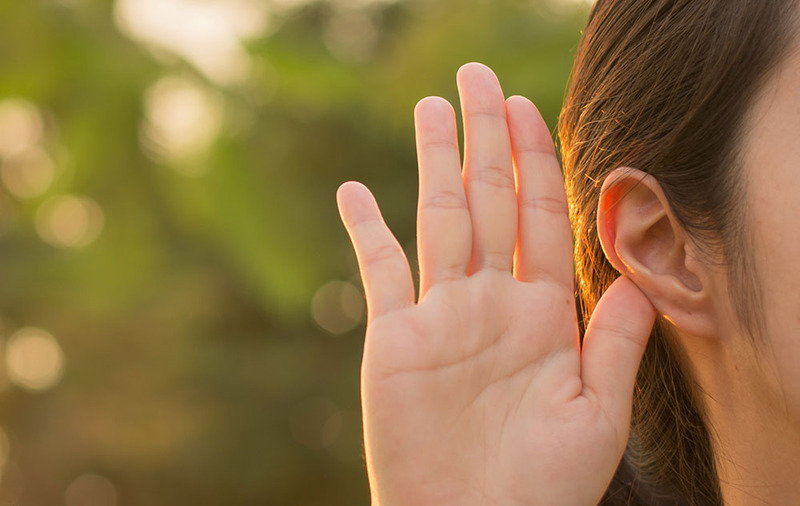 The sooner you see your audiologist, the better. Furthermore, if you experience any dizziness, it could be a sign that earwax is affecting your middle ear, which can also affect your balance. Don’t hesitate to call your audiologist for an appointment. These are considered severe symptoms and should be treated as soon as possible. Are you prone to earwax blockages? This may not be your first blockage. Some people are at greater risk of experiencing more regularly. We are more prone to them as we age, and people who wear hearing aids and other devices in their ears may produce more wax as a result. If that’s the case, then one to two appointments for an ear cleaning a year can help prevent and treat blockages. 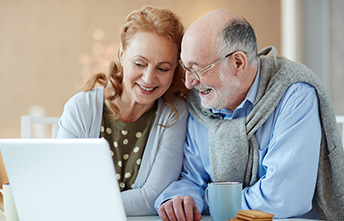 Be sure to tell your audiologist if you have had any other recent blockages, even if they eventually seemingly cleared up on their own. If you need an ear cleaning, your audiologist is the best person to provide it. Other methods like using cotton buds or ear candles can be dangerous, leading to risks of infection and damage to the inner ear. Making an appointment with a licensed professional is the much safer and much more effective route. Carrie Underwood is my favourite US contry singer. She is young, beautiful and charming woman in her 30s. Her strong voice takes me away from all problems of this world and I can enjoy my life and listen songs created by her. Now she is on a Cry Pretty 360 Tour started in May of 2019. The concerts scheduled for this year, up to the last day of October. Tickets are available for all men and women with different income. If you love country music as mush as I, then you must visit at least one of her concert. All tour dates are available at the [url=https://carrieunderwoodtour.com]Carrie Underwood tour Spokane[/url]. Open the website and make yourself familiar with all powerful Carrie Underwood concerts in 2019! Read the articles below to find out how you can help people deal with sadness and lighten their load by offering them kind, empathetic condolences. It is important that people get a feel of what the business is like before they decide to go for a product. On the other hand, claims for loss to property mishandling are routinely rejected or get severely curtailed owing to limitation of airline liability by international laws. It was here that he saw the sickness that was the loss of mystic union with God manifest itself in a variety of different ways. We need manpower to accomplish tasks within an organization, but moreover we need to recruit the myriad talents, skills, ideas, energy, insights, and personalities of a variety of individuals. Modern libraries, therefore, must account for innovative spaces that allow students to experiment, develop new skills, and understand the best ways of using modern technology. Discover how to write in an engaging manner in which helps make folks desire to share your producing using their good friends and relationships. A model is only as good as the environment it resides in. 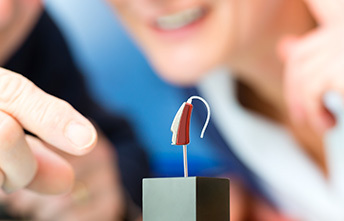 Er zijn twee prijzen geharkt..
Find out what our hearing health professionals can do to treat your hearing loss!